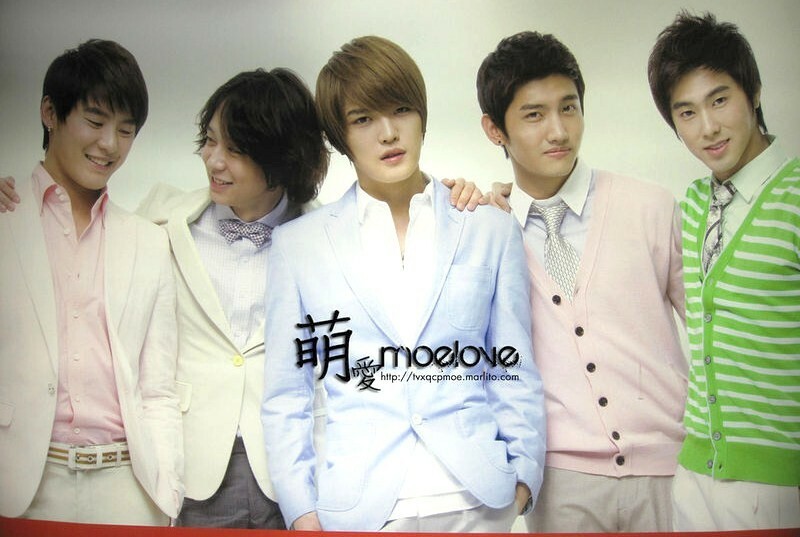 I know you might have seen this (especially if you’re a DBSK fan — most especially if you’re a Jaejoong fan!) and its a little to late to post… but I’m still posting it! This is the preview of Jaejoong’s upcoming drama Heaven’s Postman..